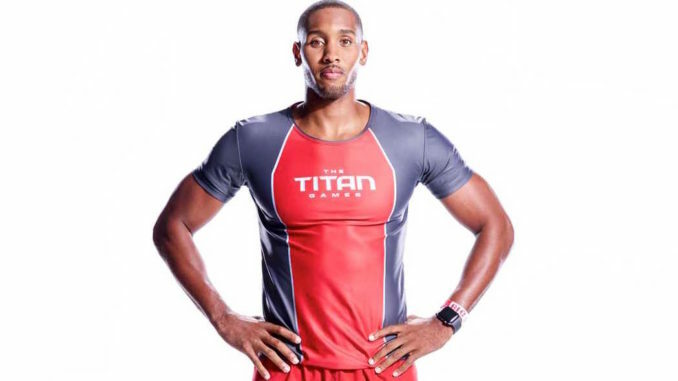 Montez Blair, who was at university in London, at Loughborough’s London campus, is a renowned athlete and currently works for Oracle as a Business Development Consultant, and is competing in the Rock’s ‘Titan Games” on US television. His story is most inspirational and his work ethic is worth reading about here. Throughout his youth, Blair was always solely about sports and school, determined to stay true to himself, his goals and his values. Despite not being brought up in the most thriving of environments, he stayed on his goal-oriented path and said: “You just have to invest in yourself instead of investing in something that won’t bring you a benefit later in life”, as others close to him followed other paths in life. 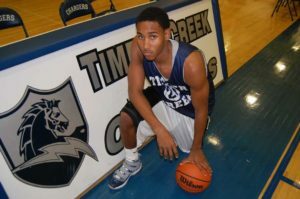 Montez remained very involved in athletics and academics throughout high school as he won the 2008 state basketball championship with Timber Creek High School and was awarded MVP. He also went on to clear 1.96 meters as he competed in the high jump event at the 2008 Penn Relays along with several individual wins and state titles with the school’s track team. Blair also went on to play basketball at the U.S. Naval Academy and earned a scholarship to attend Cornell University. There, he excelled in field events: long jump, triple jump and especially high jump. 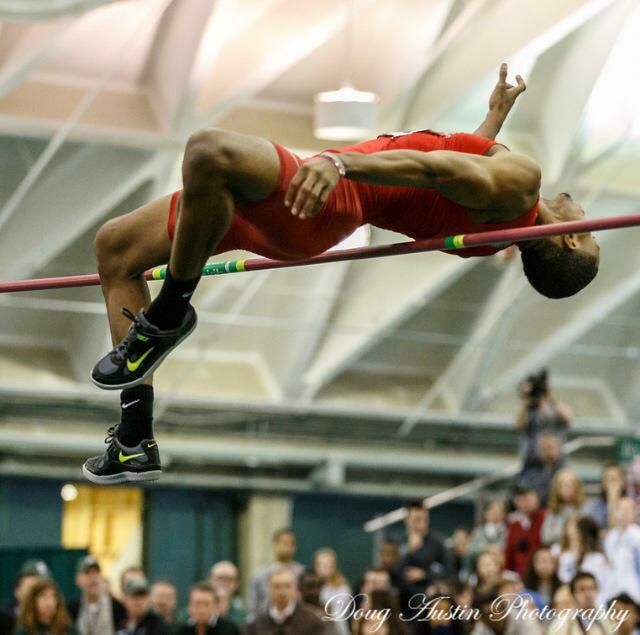 In his Sophomore year, he set the school record at 2.216m ( 7′ 3 1/4”) as the 5th best in Ivy League history. 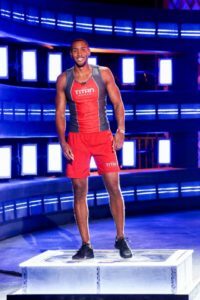 Later in the year, he cleared 2.146 ( 7′ 1/2”) at the Olympic Trials, making it just a few places off the 2012 Olympic Team. In his junior year, he set his own high jump record at 2.267 m (7′ 5 1/4”) at the upstate challenge as well as his triple jump challenge at 14.351m (47′ 1”). After graduating at Cornell in 2014, Montez Blair decided to move to the other side of the pond and started a degree in Entrepreneurship, Finance and Innovation. The possibilities remain wide open for Blair, who’s considering another try at the decathlon in the Olympics. 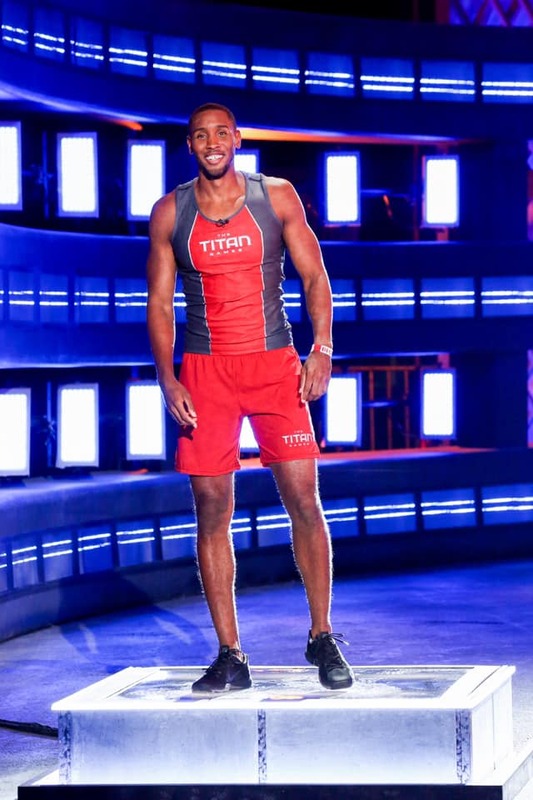 However, he has recently proven yet again his dedication and work ethic by taking part in the Titan Games. 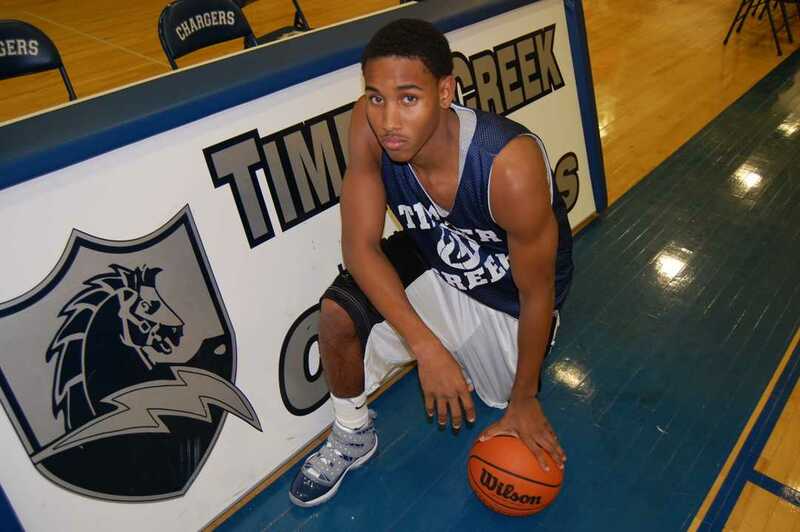 We strongly encourage you to read more about Blair’s athletics achievements here. You can read about his time at Loughborough university here. Depending on your location, the Titan Games can be watched here.